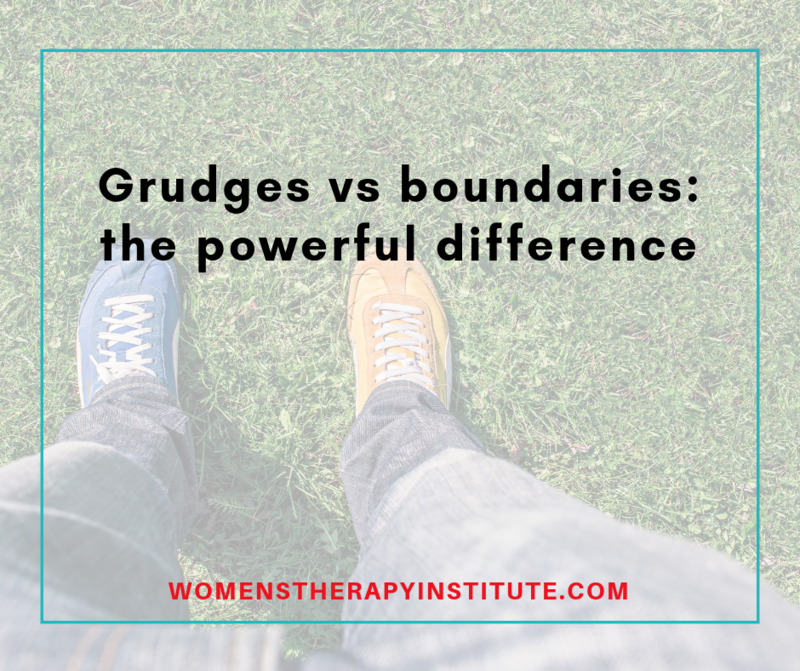 Grudges and boundaries can often be perceived as similar — but they are so very different from each other. Grudges are a form of punishment. It is constantly holding something over another person’s head, not letting them recover for a past failure, it is not accepting that people can grow and learn from mistakes. Grudges are toxic to relationships. We are all human beings, meaning we are all going to do things that others are not ok with at some point or another. When a grudge is established it leaves the other person stuck, unable to recover from that action or actions that injured the relationship in the past. It is a lack of forgiveness and acceptance. 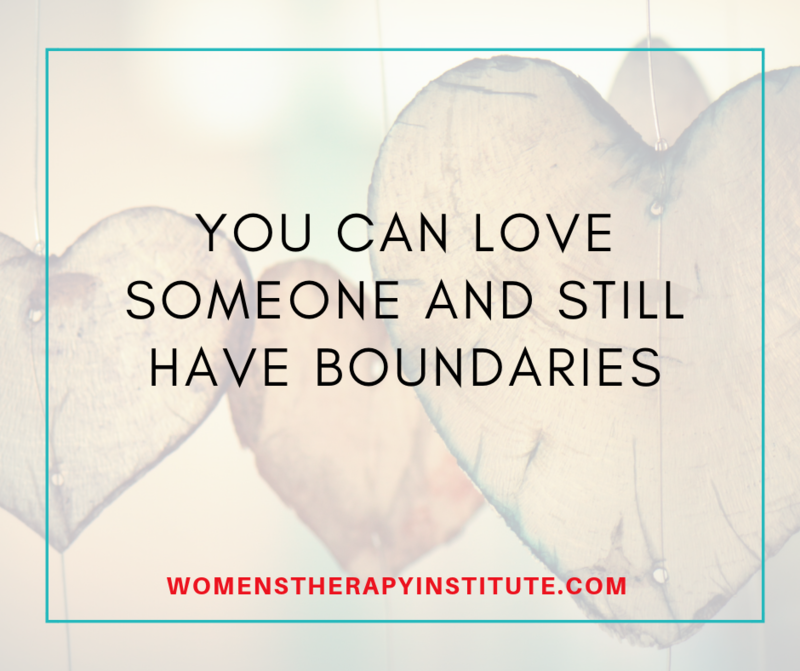 Boundaries are an act of protection for your personal self and the relationship you are in. They are away to help keep the relationship on a positive track so neither partner gets burnt out or overwhelmed by past issues. It involves growth, acceptance, open communication, understanding, and in some cases compromise. Grudges often lead to burn out because they are established by internalizing strong feelings and not determining solutions to move forward. It is like stepping on a piece of gum and not being able to move forward without that bump on the bottom of your shoe. A boundary is wiping that gum off, accepting the evidence that it was once there, but moving forward without that bump. Maybe your partner forgot about an important dinner which left you feeling upset and hurt, a grudge would mean you are always bringing it up every time a dinner is planned and you are overwhelmed with worry that he/she/they will forget. 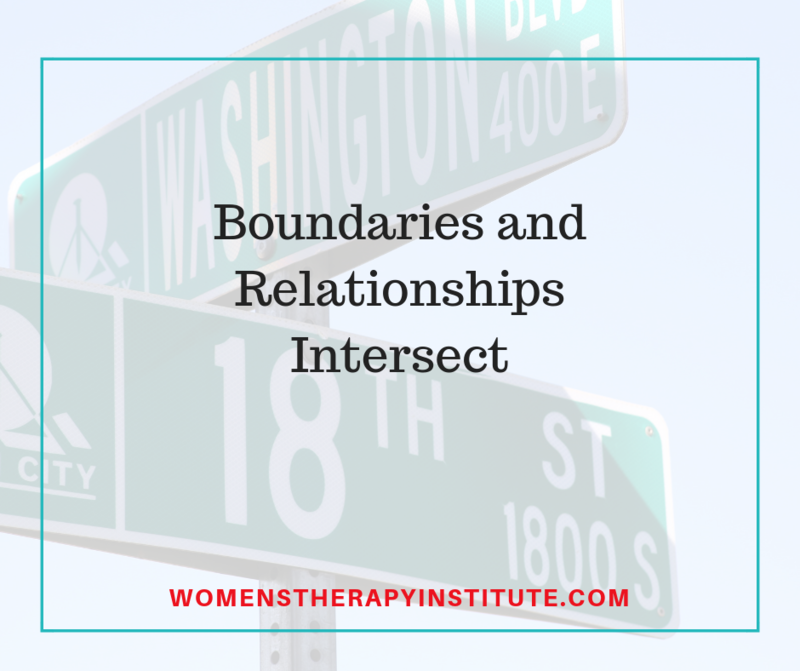 A boundary would be telling your significant other how upset you were, finding out what happened to them and why they missed the dinner and then figuring out how to make sure it won’t happen again. Maybe they need a morning reminder, or an alarm on their phone, whatever it is work together to solve the issue rather than tucking it all away. Grow and learn together and you will be making your relationship stronger. 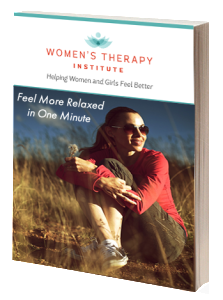 As I have gained more roles in my life—mother, wife, daughter, and business owner—I have had to take more charge of my time. I have become more direct and less passive in the way I communicate. 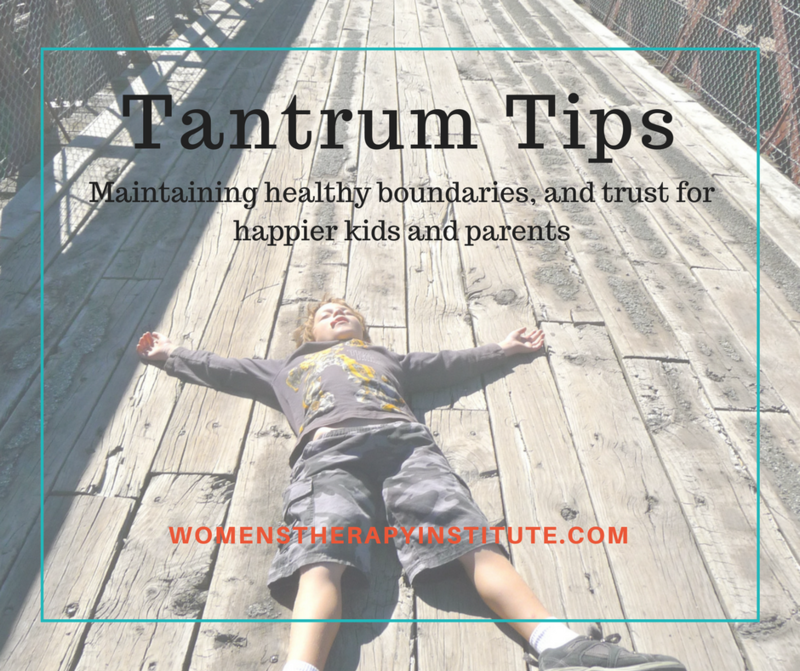 I am setting stronger, healthier boundaries. 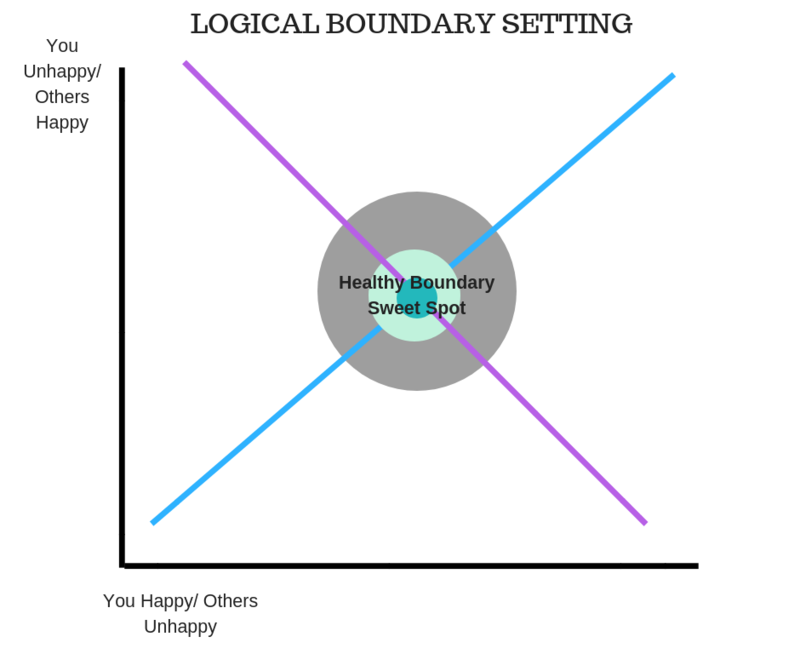 But, it took some time and some changes in the language I was using to really be successful with those boundaries. Forget the word “unable.” Remove it from your vocabulary. You are not small. You are the decision-maker in your life. You make your own rules. Don’t let other people think they can have control over your plans, your money, your life. You are the master of your world. 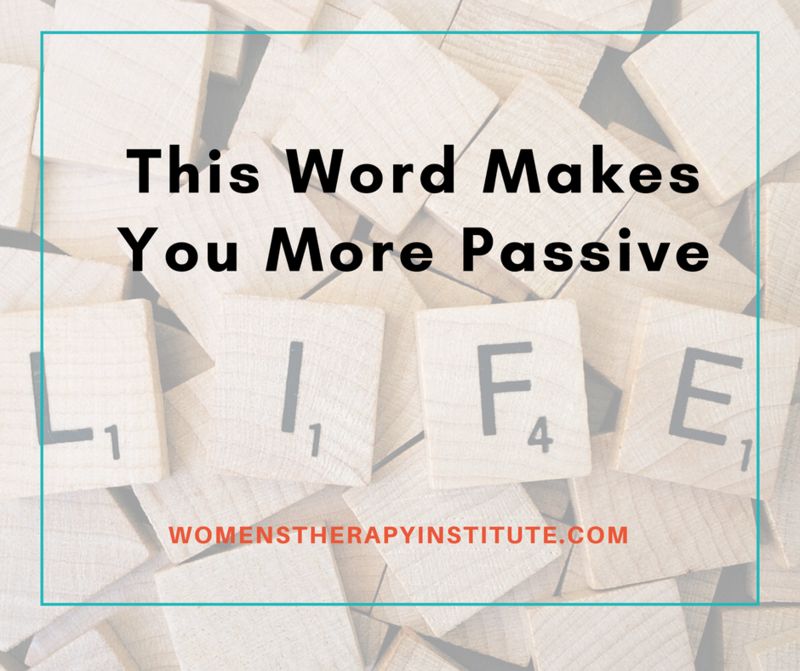 Take charge in the language you use, so you don’t come off as passive. I hear from clients all the time that they feel stretched too thin, they are afraid to disappoint people by standing up for themselves. This is why we tend to use the more passive language, but that can have a counterproductive effect. By not being direct in our language it can be perceived that the boundary we are setting is not really important. That it can easily be changed. Using direct language makes it more concrete. It is setting a rule and showing people you won’t budge, and you know what everything will be fine. 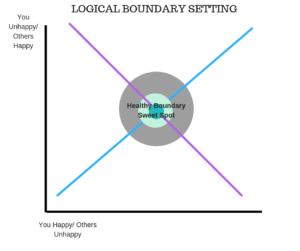 You will feel more in control and more relaxed and people will grow to respect those boundaries you have set.